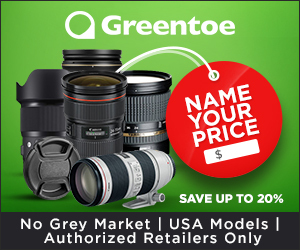 Adobe Lightroom is one of the most popular options for photo editing and with great reason. 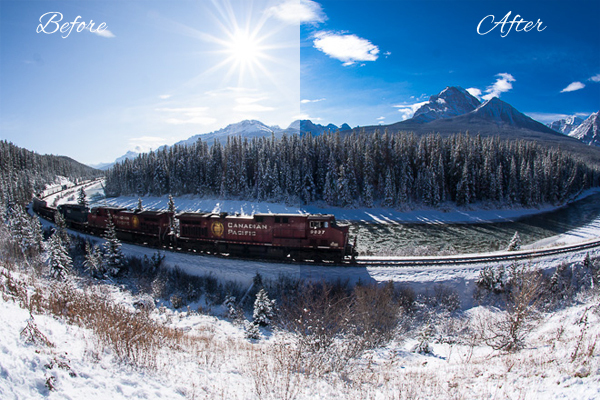 Thanks to a number of various Lightroom features, photographers may decrease the time spent processing and increase efficiency. Moreover, one of the greatest time-saving features of Lightroom is the ability to save your actions, which means creating presets. In this article, I’d like to share with you up-to-date Lightroom tutorials to enhance your images. 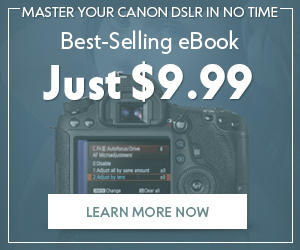 They will help you to take your Lightroom skills to the new heights! In this round-up, you’ll find tutorials on smoothing skin, creating vintage effects, fixing red eyes, creating grainy and matte looks, using tone curves, saving underexposed photos, turning photos into black and white, and many, many more! 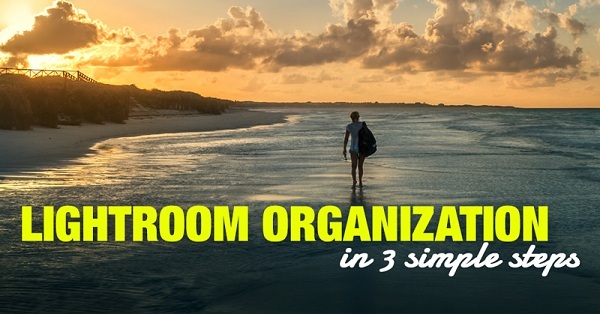 Lightroom Organization in 3 Simple Steps. If you’re new to Lightroom and you’re struggling to organize your workflow with this program effectively, this post will come in handy for sure. How to Reduce Lightroom Editing Time in Half. 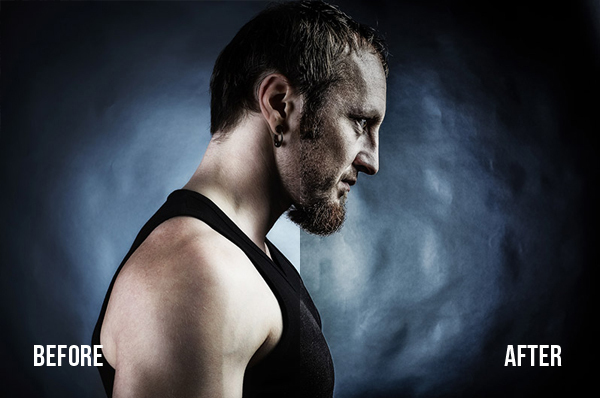 The author of PhotoTraces photography blog, Viktor Elizarov, shares another great tutorial with beginner Lightroomers. 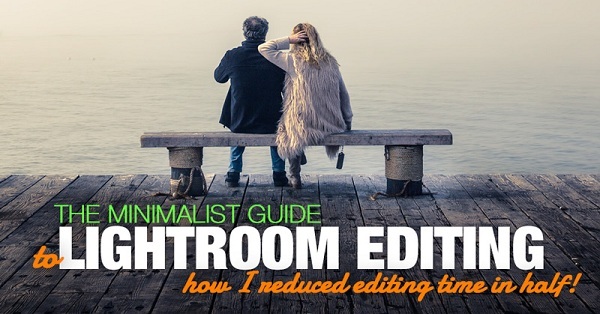 Check out his minimalist guide to Lightroom editing and learn to cut your post-processing time in half! 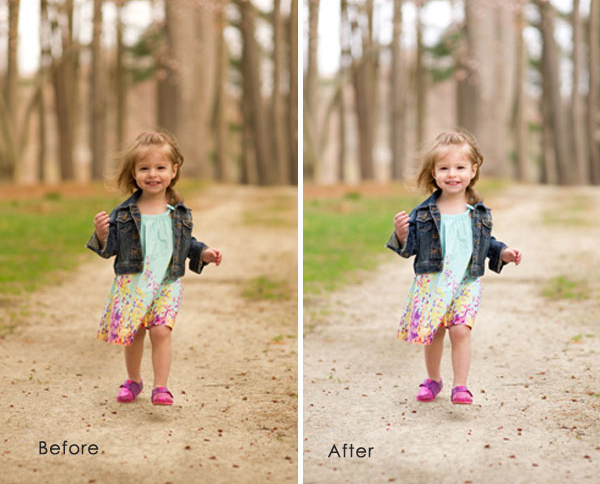 How to Create a Soft Pastel Effect in Lightroom, Plus a Free Preset. 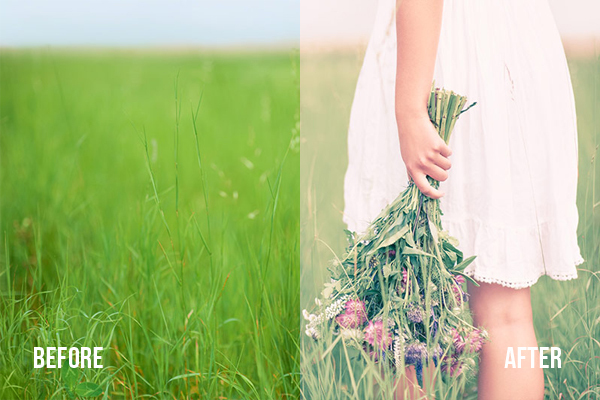 Create a pastel soft spring look in a few steps with this detailed manual. 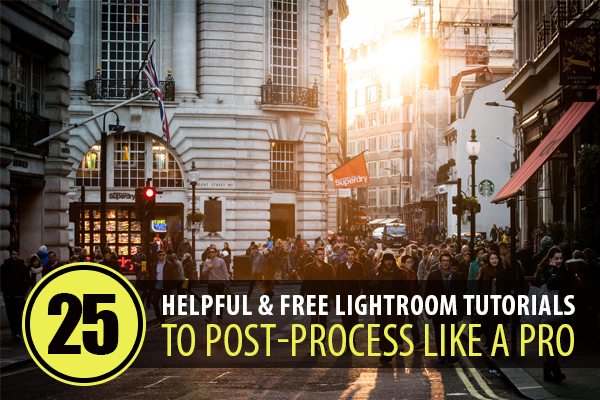 Moreover, get a free Lightroom preset at the end of the post. Introduction to the Adjustment Brush in Lightroom. 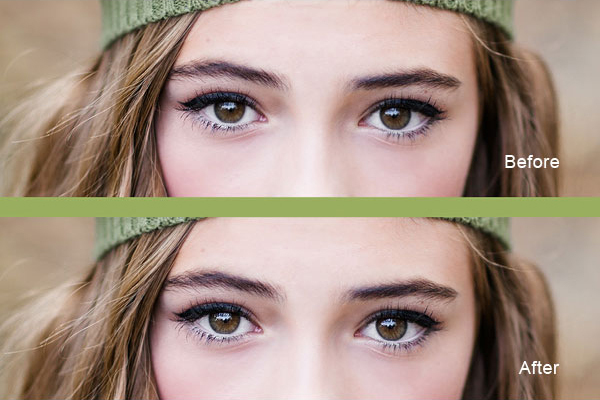 In this Lightroom 5 guide you’ll see the process of enhancing the eyes slightly with a localized adjustment using the adjustment brush. Editing Hot Spots in Your Photos. 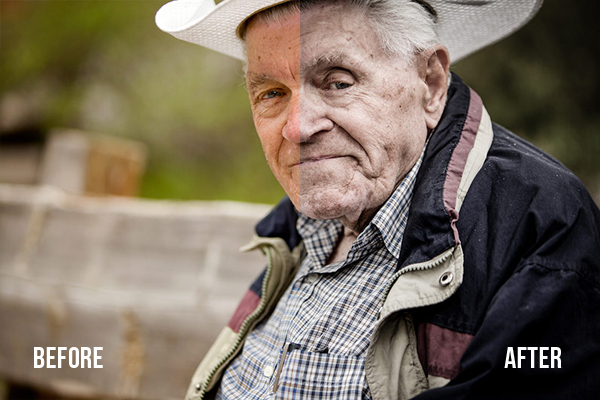 Hot spots are caused by uneven lighting…from a flash, reflective surface, or the sun. 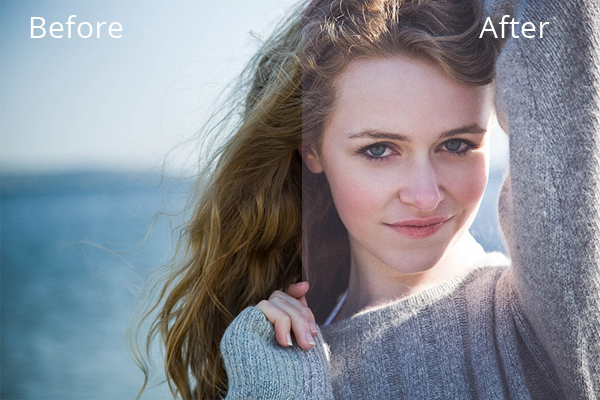 Get rid of them with ease by using this Lightroom guide. 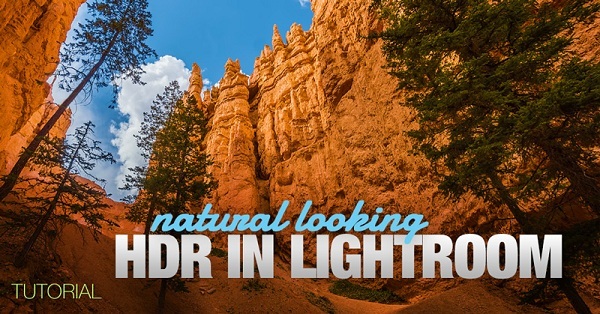 How to Create Natural Looking HDR in Lightroom. Yes, you read it right – Lightroom HDR exists! And experienced travel photographer Viktor Elizarov will show you how to create natural-looking, balanced HDR images using Adobe Lightroom. How to Create a Desaturated Cinema Effect in Lightroom, Plus a Free Preset. Lightroom’s develop mode can be used for creating a cinema-inspired look. Get to know how in this tutorial. Creating Dramatic B&W Images in Lightroom. 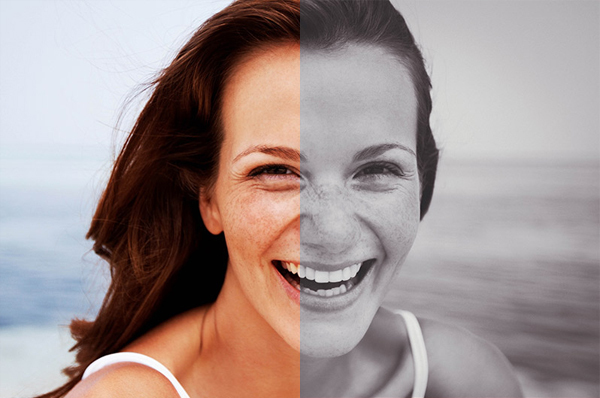 Change your image dramatically by turning it into black and white with this guide. How to Remove Redness from Noses. Winter frosty air makes cheeks and noses red. Get rid of this effect with this article. How to Use the Radial Filter in Lightroom. Radial filter is an extension of Adjustment Brush. Use it for adding color enhancing, a vignette, recovering highlights, deepening shadows, and so on. How to Boost Autumn Colors in Lightroom. 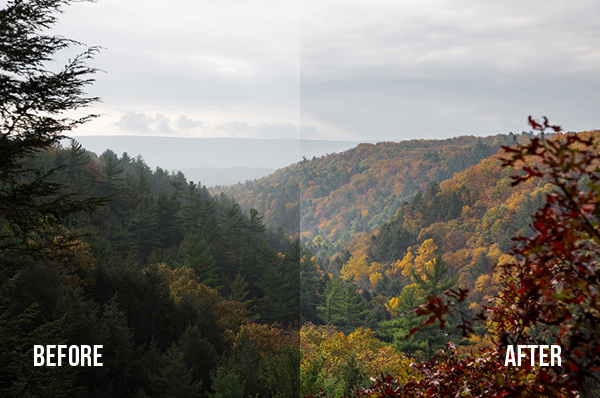 Enhance a dull autumn shot with Lightroom to turn it into a dramatic artwork! How to Achieve a Clean Edit in Lightroom. Get to know how to achieve clean edits in Lightroom and leave a photo as pure as it can be after editing. 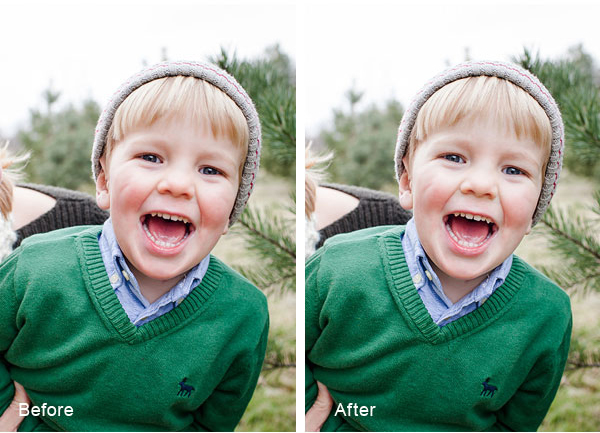 How to Create a Powerful Dragan-Inspired Effect in Lightroom, Plus a Free Preset. 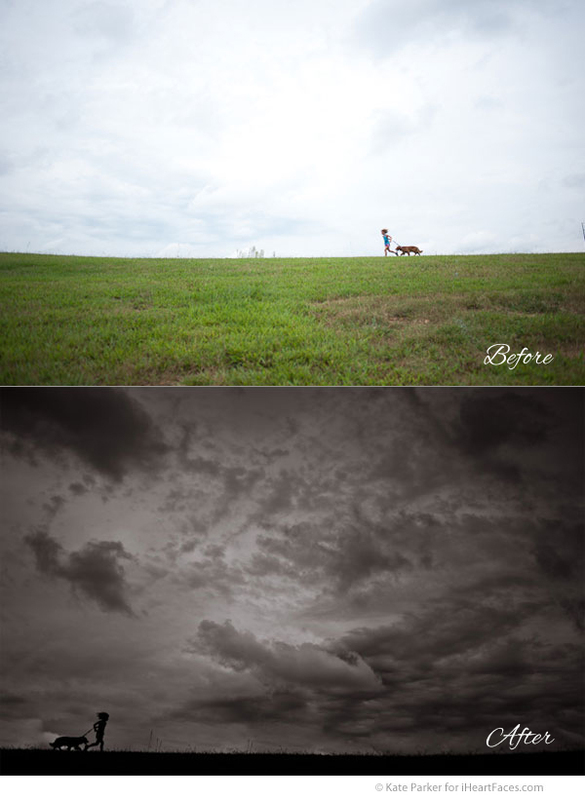 In this tutorial you’ll see the process of creating a dramatic vignette look got in Lightroom. 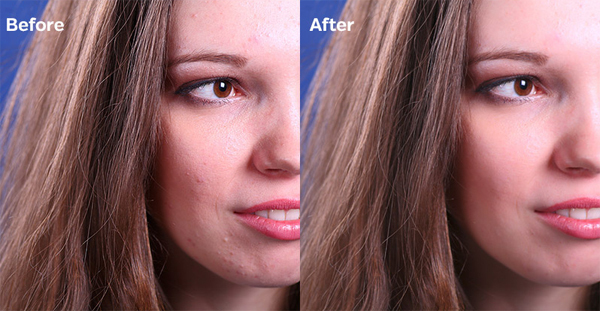 How to Smooth Skin in Lightroom. 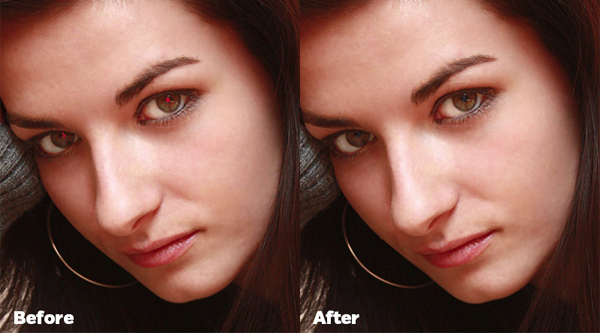 You don’t need Photoshop to properly retouch your close-up portrait. 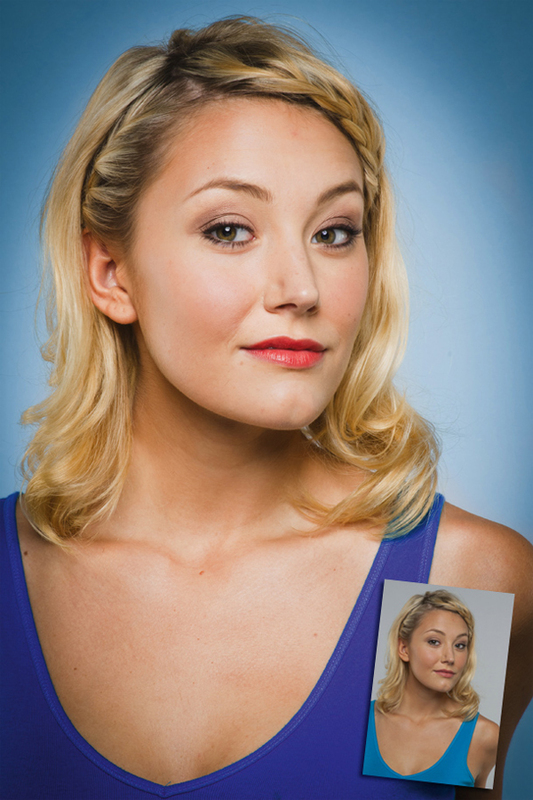 In this tutorial you’ll walk through the two-step process of touching up a portrait in Lightroom with the goal of smoothing out the skin. How to Create an Awesome Cross Processed Effect in Lightroom. Cross processing can be achieved not only in Photoshop, but in Lightroom. This effect would be useful for a wide range of autumn photos. Moreover, get a free preset in the end! How to Save an Underexposed Photo in Lightroom. 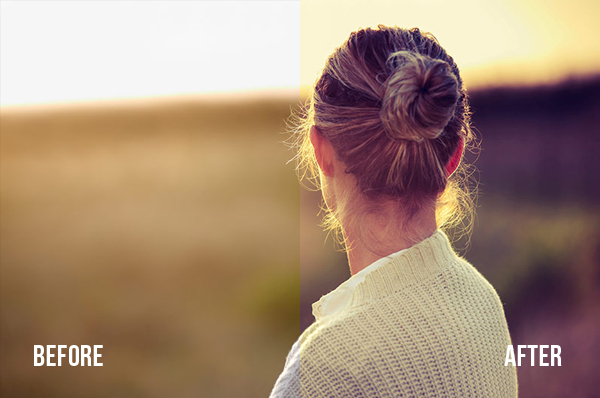 If your photo is underexposed, don’t worry – use Lightroom to make it a perfectly exposed picture! How to Fix Red Eyes in Lightroom. Red eyes is a common problem of many people. Use Lightroom to fix red eyes effect in a few steps. Editing a Backlit Photo in Lightroom. Edit a backlit photo in Lightroom like Pro and give overexposure a try. 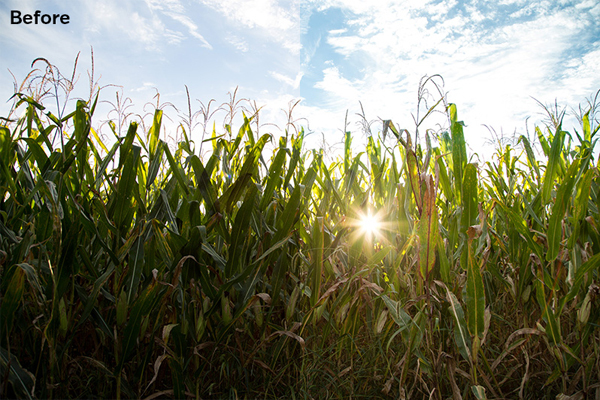 How to Use the Graduated Filter Tool in Lightroom. Get to know how Graduated Filter Tool works in Lightroom and try to improve an image using it. Creating Blue Skies. Give more deep to the blue post-processing a photo with sky. Especially, when it comes to sunny winter shots. 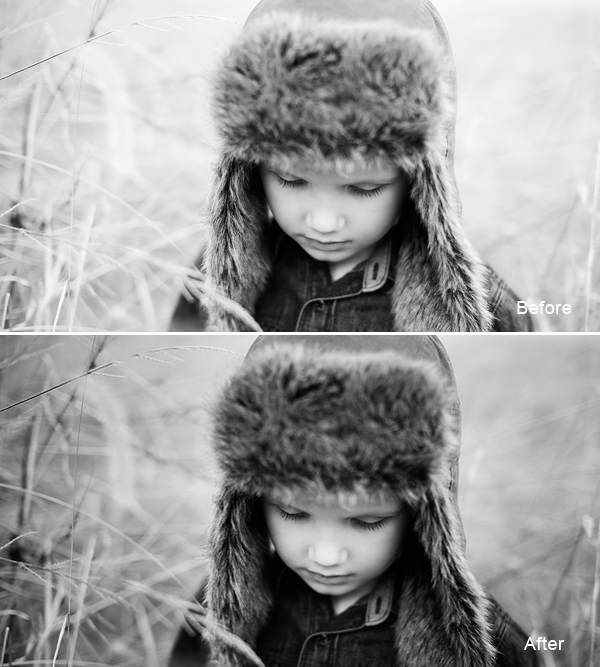 How to Create an Aged Matte Black & White Effect in Lightroom, Plus a Free Preset. Create a mix of matte look and black and white photo using this Lightroom tutorial. How to fine tune colour in Lightroom: 6 tricks for stronger, bolder images. 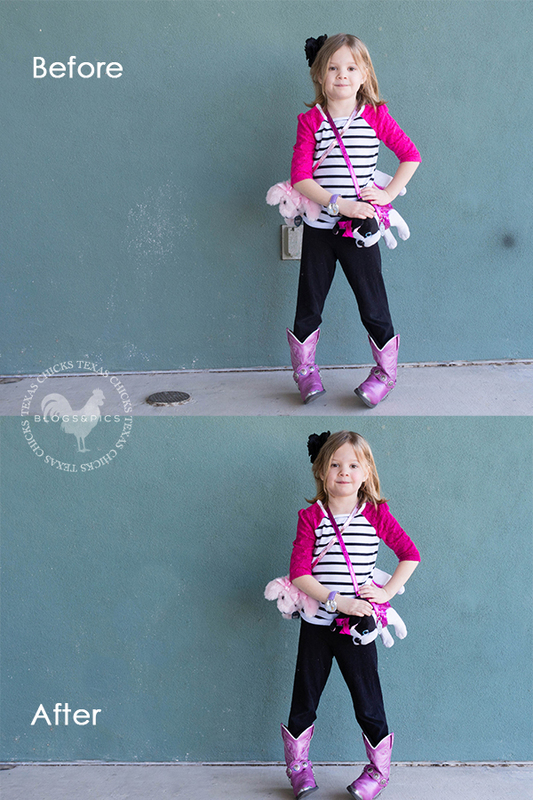 These six tips and tricks would help you to get stronger images after editing. How to Create a Lomo Effect in Lightroom. Have you heard of lomography? Create this fashion lomo look in Lightroom in just a few steps and get a preset for free. 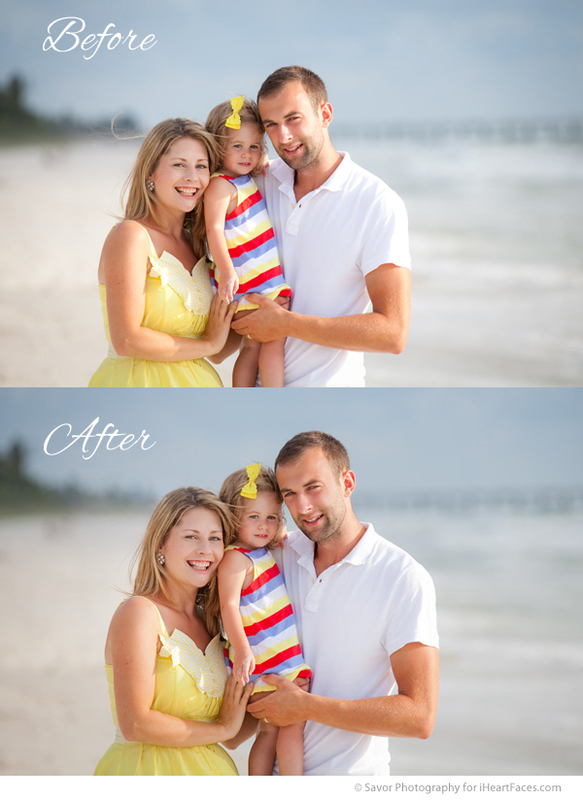 Lightroom Tutorial: How to Repair Blown Out Colors. Change your color scheme using Lightroom in no time. 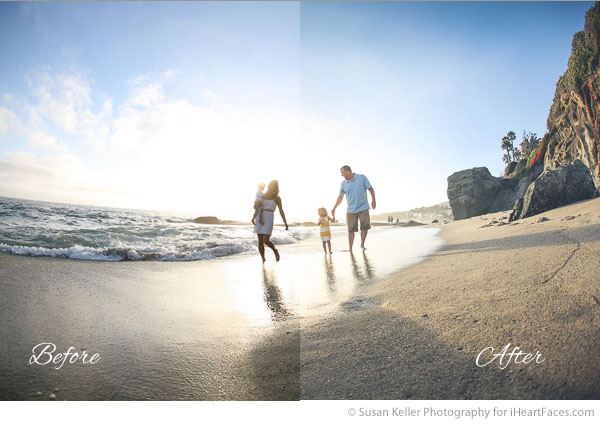 How to Create a Photo Collage in the Lightroom Print Module. 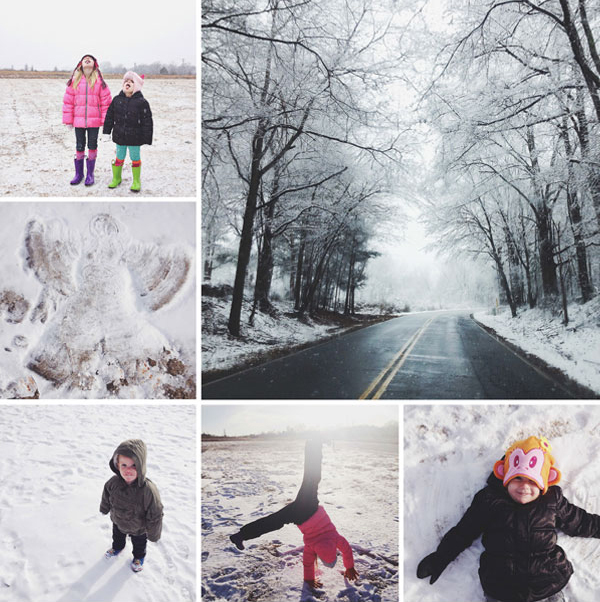 Create a wonderful photo collage in Lightroom using this tutorial. 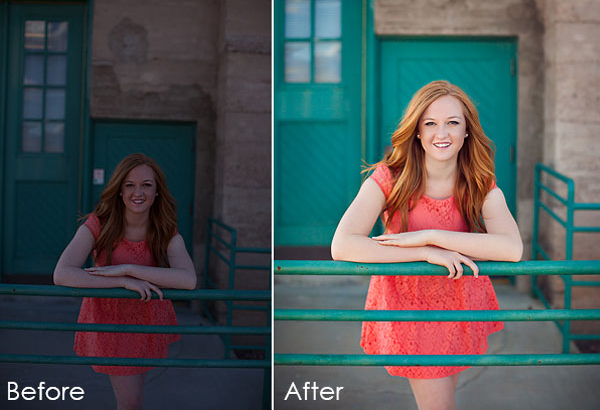 How to Create a Grainy Matte Effect in Lightroom, Plus a Free Preset. 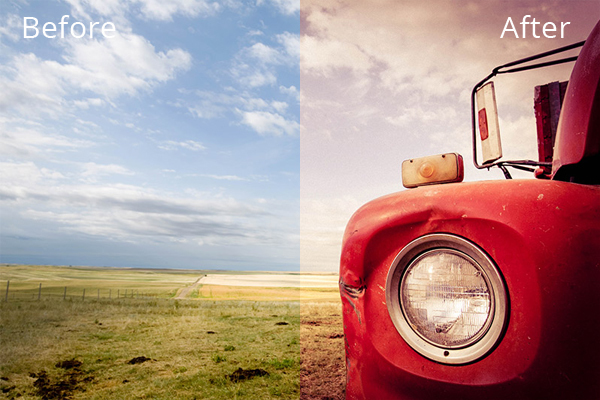 Create a grainy matte effect in Lightroom following this guide. 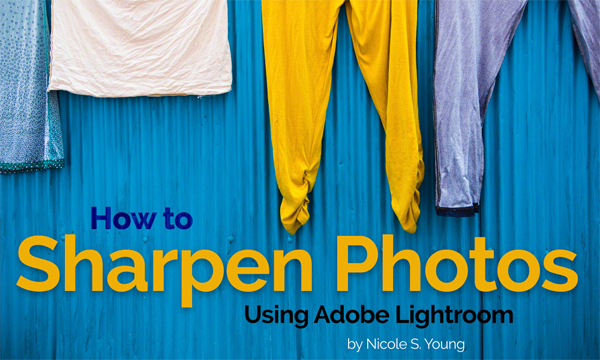 How to Sharpen Photos using Adobe Lightroom. 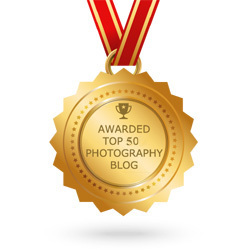 Get to know how Nicole S. Young, a well-known food photographer, edit her photos using Lightroom! 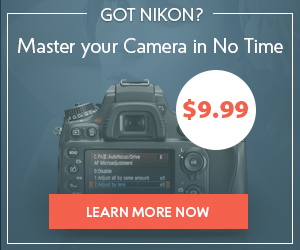 I believe these Lightroom tutorials will come in handy. Share your ideas and tutorials results in the comment section below. 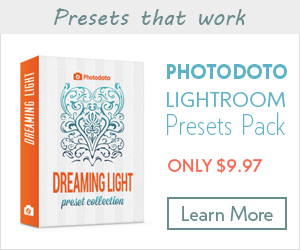 Don’t miss out Photodoto set of Lightroom presets we develop for our readers! And stay tuned!